Law firms across the globe help their clients with legal issues and litigations to help reduce the chaos that comes with these issues as much as possible. Some law firms have very high standards of customer care, with every customer treated as the firm’s top priority, receiving the highest standard of service offered. One law firm that treats its customers this way is considered one of the best personal injury law firms in New Haven, CT. They help their clients handle personal injury related issues in an effective manner. 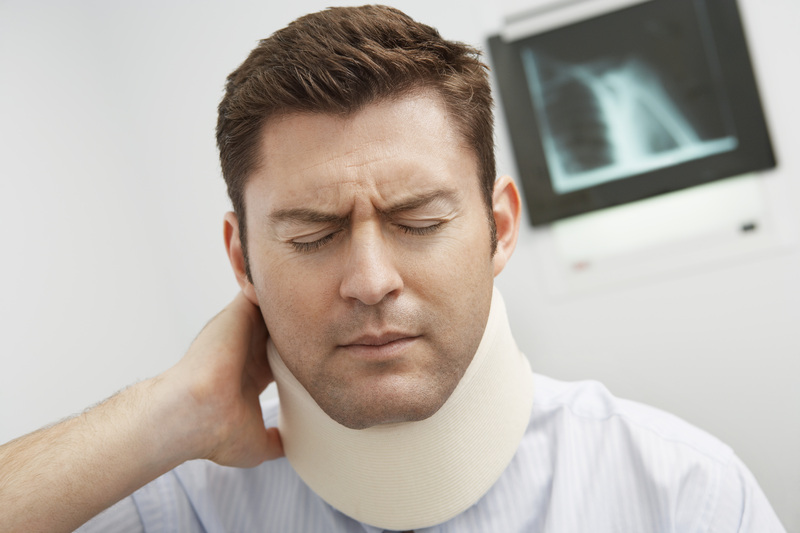 Let’s look at that personal injury law firm in New Haven, CT in detail. Throughout our lives, there are times when we get injuries due to the negligence of others around us rather than our own carelessness. When the negligence of others, intentional or unintentional, causes us injuries, we are eligible to take legal action against them. When this happens in New Haven, Cirillo Legal, the best personal injury law firm in New Haven, CT will guide you through the process of taking legal action against those concerned. •	Motor Vehicle Accidents – When you get hurt because of a motor vehicle accident, you can seek the help of a law firm to recover any lost wages, medical expenses, or other costs associated with the accident. •	Accidents due to hazards – You may find yourself injured due to poorly maintained premises or a hazardous object on somebody’s property. If this is the case, you may be eligible for claiming damages for your injuries and a skilled law firm can help you in this regard. •	Claims for falls and slips – Improperly maintained surfaces can cause slip and fall injuries. Law firms can help you if your injuries arose due to the carelessness of someone else. •	Injuries caused by product defects – When you get injured because you used a defective product, you are eligible for legal claims. Product damages include products that have poor/improper design compared to set standards, products that have been improperly labeled, or products found to have a manufacturing defect. •	Death due to negligence – If any of your near and dear ones pass away due to someone’s negligence or inattention, a personal injury claim can be legally made. Learn more about the process of claiming damages for such deaths with the help of a law firm full of competent professionals who will offer you guidance. Cirillo Legal helps its clients with diversified legal services offered by its hardworking, passionate, and competent lawyers. Cirillo Legal is recognized popularly as the best personal injury law firm in New Haven, CT. Apart from personal injury, Cirillo Legal offers services pertaining to disability law, workers’ compensation, criminal law, and many other areas. Visit their website at http://cirillolegal.com/ to discover the depth of their professionalism and expertise. You can get a free consultation offered by their experienced legal professionals by contacting them online and in person.